I’ll be going to Morocco this summer. I’m looking forward to it. 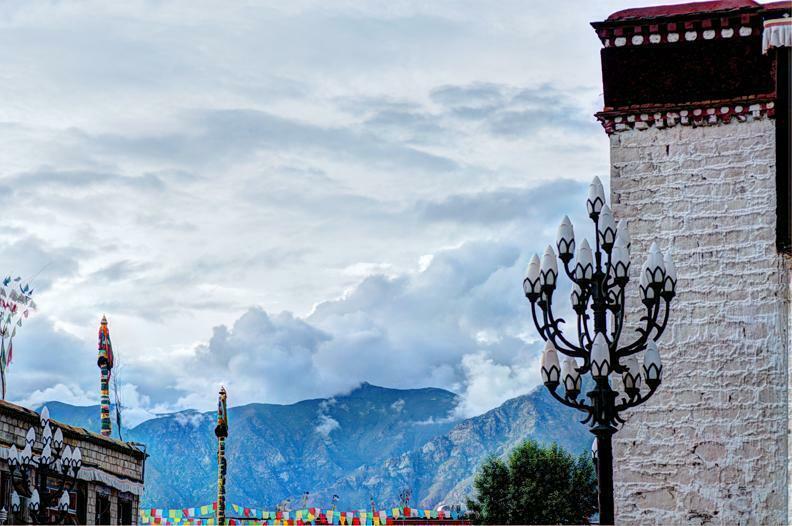 But I find myself missing Tibet. The change in culture was so vivid and the culture itself was so deeply intertwined in the lives of these people, that I wish I could go back and visit again. Taking into consideration that we were lucky to get there the first time, I think I’ll just have to remember and look at the photos from time to time. 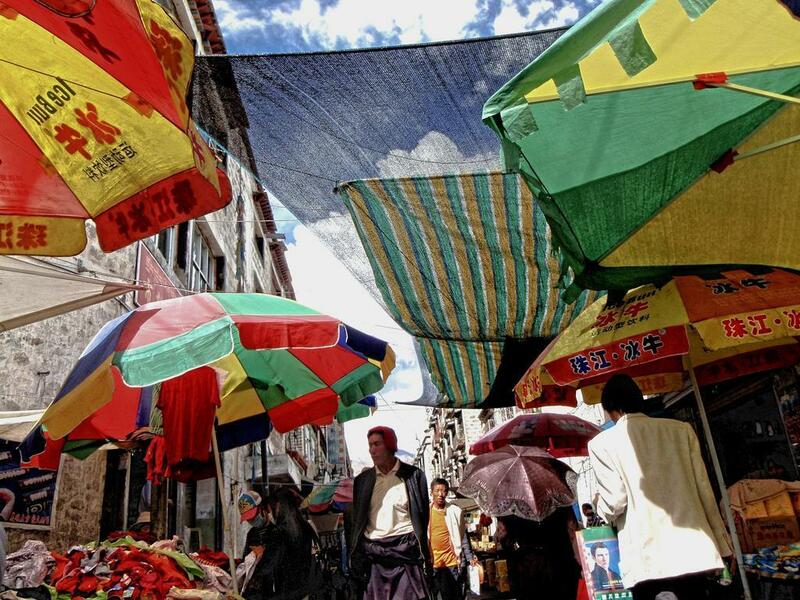 This first photo is the marketplace in Lhasa, the capital city of Tibet.